Telus and Koodo subscribers in parts of Ontario, Quebec, Nova Scotia and Newfoundland are reporting mobile network outages. Approximately 1,700 outage reports have been submitted to Canadian Outages as of 12pm ET, while 60 outage reports have been submitted to Outage Report Canada since 12pm ET. Users on Twitter have also been complaining about outages. 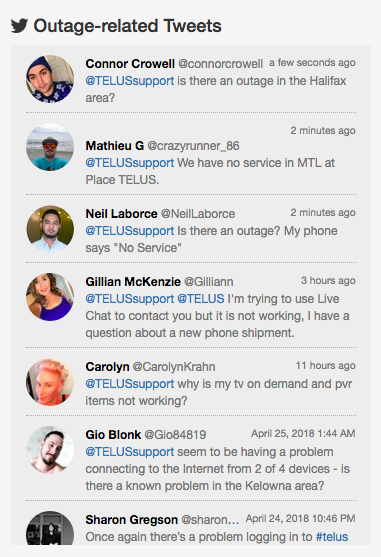 The outages briefly affected a Telus-enabled device at the MobileSyrup offices, but 3G service has since resumed on that device. 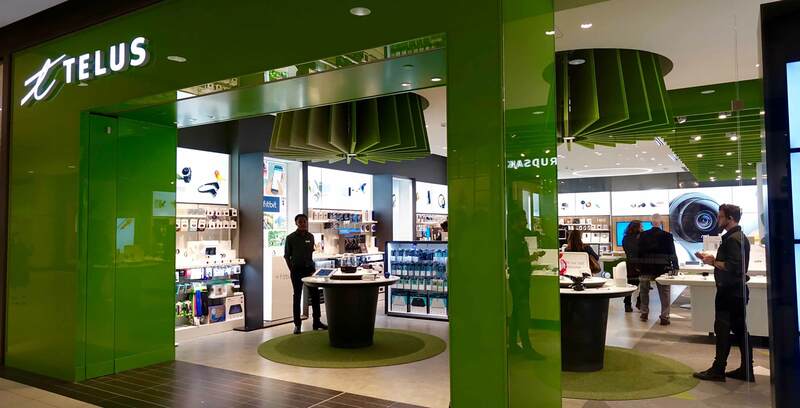 While the phone is still capable of sending and receiving phone calls — as well as accessing 3G data services — the device is unable to connect to Telus’s 4G LTE network.